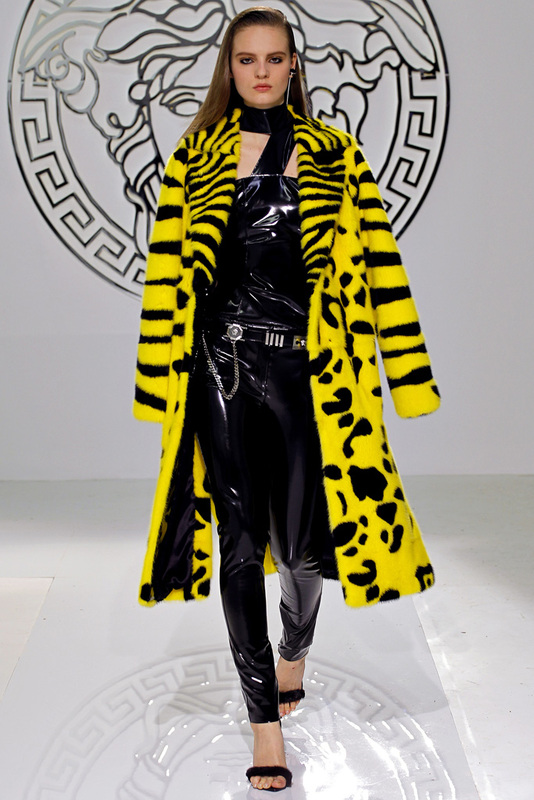 QLOZET: 2013 A/W FASHION NEWS = PUNK!!! 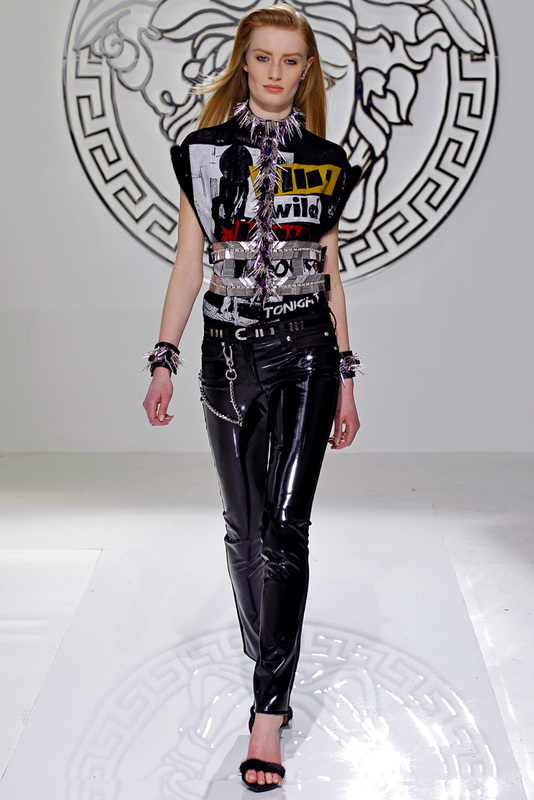 2013 A/W FASHION NEWS = PUNK!! !